This forum has two goals. It seeks, in general, to establish a platform for discussing different approaches to teaching world history, including different class formats, different course structures and content, etc. In addition, it strives to evaluate the use of book reviews as a tool for teaching and assessment. The forum is based on my teaching of HIST3029, “Transnational History: A New Approach to the Past” at the University of Hong Kong in the spring semester of 2014. My own class shall merely serve as a starting point; I would like to encourage contributors to share their experiences or ideas about these two (and other related) aspects of teaching. This can include (and is not limited to) different contents, methodologies, and formats of teaching in the broad context of world history. The forum is intended as a space in which the gap between teaching and research is bridged through reflection on teaching per se, and especially teaching as it relates to research and the academic discipline. Case studies and longer discussions will be peer reviewed, while comments will only undergo review by the editor and be posted as is (unless irrelevant or inappropriate). 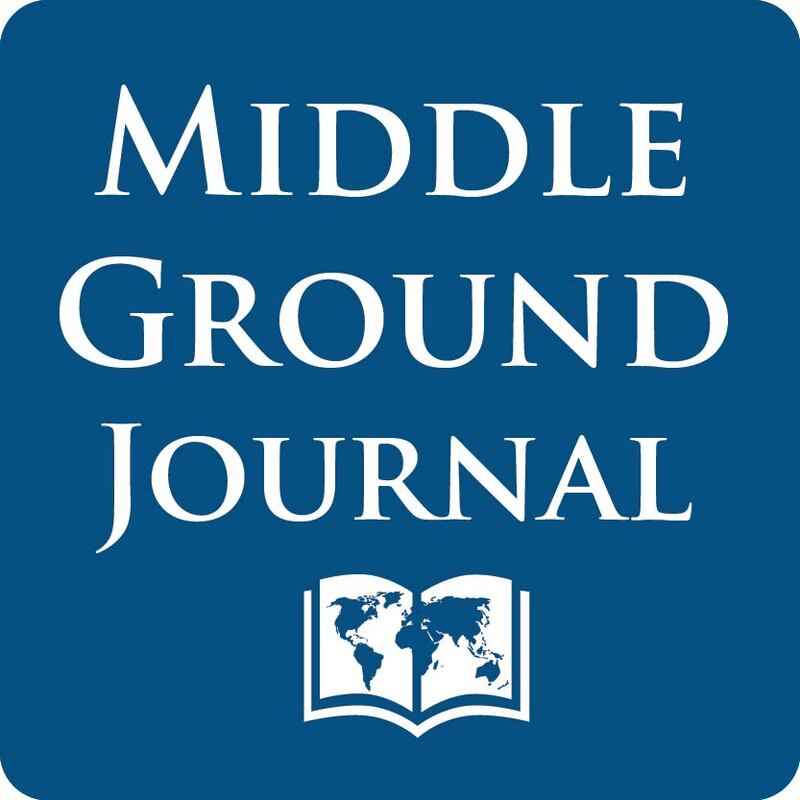 (c) 2015 The Middle Ground Journal, Number 10, Spring, 2015. http://TheMiddleGroundJournal.org See Submission Guidelines page for the journal’s not-for-profit educational open-access policy.